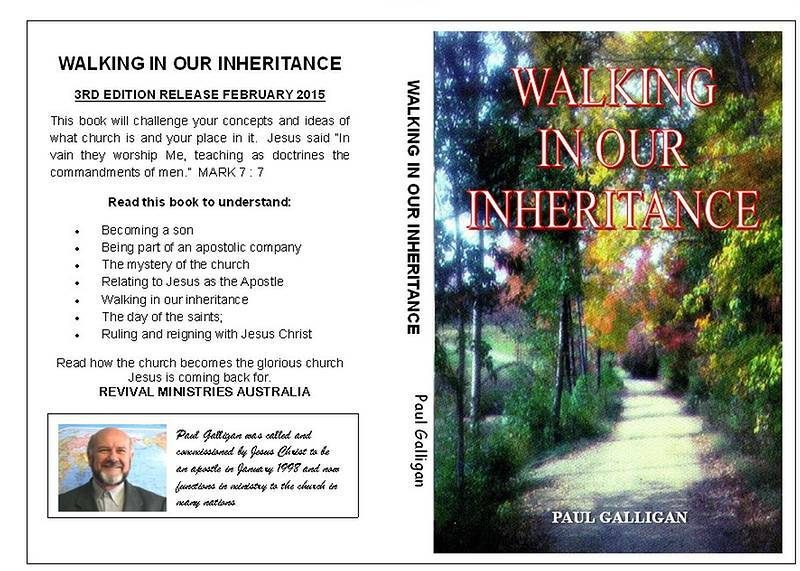 In January 1998 Paul Galligan launched 'Revival Ministries Australia' with a committed team at the direction of the LORD. The Lord began to speak to Paul's heart in 1997 about apostolic ministry and then appeared to Paul in January 1998, giving him the courage to launch this ministry, and commissioning him to apostolic work through Josh. 1:1-9. Paul has written a number of teaching manuals, starting with the milk of the word and teaching on the foundations of the faith; then a series of more mature teachings to take the church on to perfection. Now the Lord has enabled him to write a book which presents clear testimony to the reality of walking in maturity as sons. Jesus is bringing many sons to glory and the time is now. 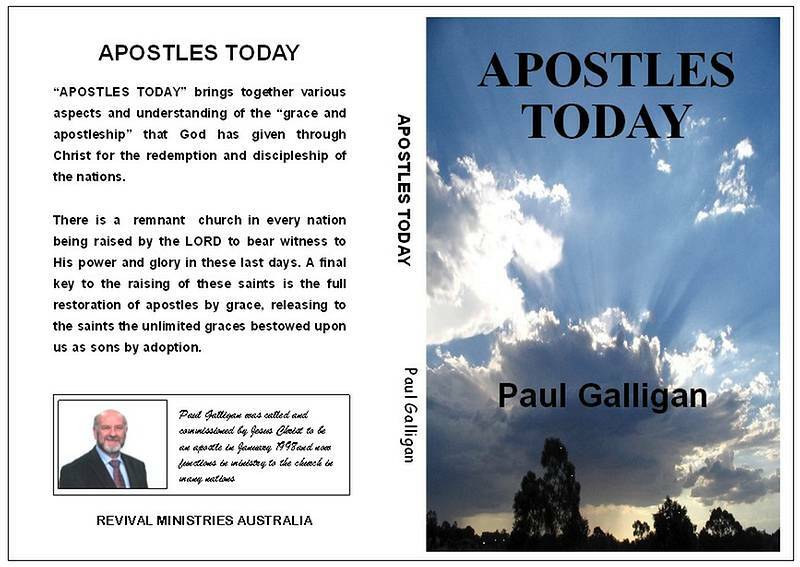 This book gives many insights as to how the church can become the glorious church Jesus is coming back for.